“This book is a paradigm breaker in the field of cardiology. 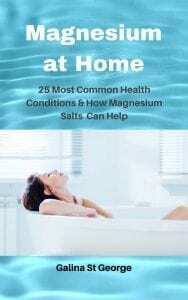 Magnesium – The Ultimate Heart Medicine offers a substantial breakthrough in cardiac medicine that could positively impact the lives of thousands if not millions of people and their families. Magnesium is the breakthrough. 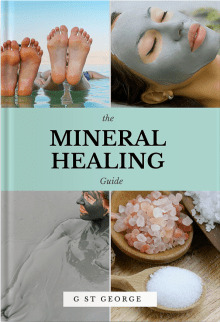 So is the approach that looks at and treats the alarming rise of mercury and the build-up of calcium in heart tissues. Tie this in with the breakthroughs in emotional and spiritual medicine that have a direct bearing on heart tissues and the function of what is known as the heart or cardiac centre (chakra) and we have a new comprehensive approach to heart health that should shake the world of cardiology. The main focus of this first of three books in the field of heart medicine is changing the pharmacology of cardiology into something vastly more effective, safe and humane. This book puts out a universal call to cardiologists and other healthcare practitioners interested in heart health to put magnesium as the lead item in their medical protocols. The evidence is overwhelming; magnesium chloride is the perfect heart drug but fortunately for us it is not a drug at all but a safe nutritional concentrate in its chloride form. This volume is actually two volumes in one. 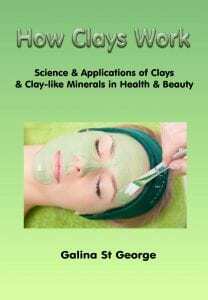 It includes most of the chapters that will be published under the name of Magnesium Medicine. It is included in this volume for the connivance of cardiologists and others interested in heart health. Magnesium Medicine will be targeted for the general audience. This book is part of a trilogy on issues pertaining to the human heart. My original writings in this area are called HeartHealth. In this book, I define the heart not as a physical pump but as the vulnerability of our being. My most recent writings that I call Soft Medicine are about how emotions matter in medicine. It is subtitled: The Physical Heart, Electric Heart, Emotional Heart and Spiritual Heart. Cardiology is actually a medical practice of many mansions. Even when dealing with only the physical heart there are many complications to consider. We have to become experts on calcification as well as inflammation and infectious process in addition to all the emotional issues that influence the physical tissues of the heart. This volume concentrates on the physical heart and the best medical substance available to protect and treat it. 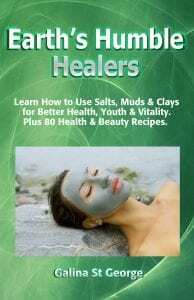 Because heart tissues absorb a large percentage of mercury entering the body this book covers the nightmare of mercury toxicity that is threatening our hearts with cardiac arrest. All divisions of allopathic medicine are in full denial about the terrible ruin mercury and other heavy metals poisoning have. So in denial health officials are even trying to remove precautions about eating mercury loaded fish for pregnant women but finally the FDA was literally forced to admit that there are dangers to such women and their unborn from mercury vapors from dental amalgam. All our hearts are being poisoned if we have dental amalgam in our mouths or if we still are receiving your yearly flu shot. Flu shots are frequently laden with thimerosal, a chemical that is fifty percent by weight organic mercury of the worst kind. Even if we want to limit our vision of the heart its poisoning has to be every cardiologists concern. The materials on mercury in this book is an extension of a large body of writings and information about mercury toxicity and this will be published in 2009 as a joint effort between myself and Dr. George Georgiou.